The Lender promises to loan $____________________USD to the Borrower and the Borrower promises to repay this principal amount to the Lender, without interest payable on the unpaid principal, beginning on April 25, 2019. This Loan will be repaid in full on April 25th, 2019. This Agreement will be construed in accordance with and governed by the laws of the Commonwealth of Virginia. 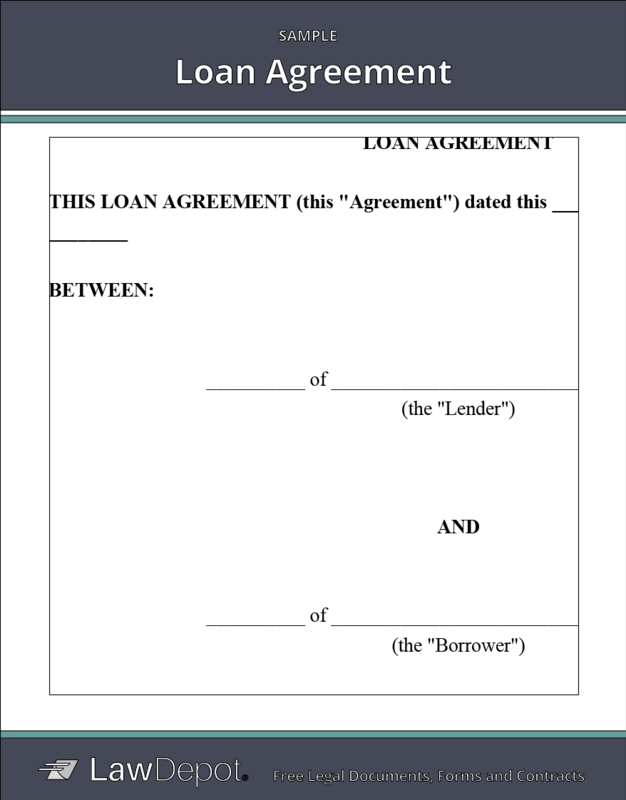 A Loan Agreement is a document between a borrower and lender that details a loan repayment schedule. LawDepot's Loan Agreement can be used for business loans, student loans, real estate purchase loans, personal loans between friends and family, down payments, and more. Why should I use a Loan Agreement? Using a Loan Agreement can protect you as a lender because it legally enforces the borrower's pledge to repay the loan in regular payments or a lump sum. A loan contract is also useful to a borrower because it spells out the details of the loan for his or her records and is handy for keeping track of payments. What can you use a Loan Agreement for? Purchases, such as furniture, electronics, vehicle, boat etc. What is the difference between a Loan Agreement and Promissory Note? Although similar, a Loan Agreement tends to include a more detailed payment schedule, while a Promissory Note is more often used for simple loan terms. Typically, a Promissory Note only requires the signature of a borrower, whereas the Loan Agreement should include signatures from both parties. The method of payment is how the borrower intends to pay the lender. Notice to repay/demand loan agreement (e.g. The lender issues a notice to repay for 7 days. The borrower must pay within that time frame). The schedule also includes how often the money will be repaid, in what amount and when the payment is due (e.g. $200 to be paid on the 1st of each month). The loan amount is the amount of money being lent to the borrower. Interest can be charged on the loan amount (usually set as a percentage) and this interest is added to the principal amount (or original amount loaned). You also have the option to compound the interest, which means interest will be charged on the principal amount as well as the previously accumulated interest, resulting in a slightly higher interest rate overall. A Lender and borrower can be either an individual or corporation. A Loan Agreement may include collateral, which is a form of security for the lender in the event the borrower is unable to repay them. Common forms of collateral may include a vehicle, equipment, or jewelry. Should I charge interest in the Loan Agreement? Interest is a way for the lender to charge money on the loan and compensate the lender for the risk involved with the transaction. You may choose to begin charging interest or increase the interest rate if the borrower fails to make a payment on time. The increased interest provides you with additional compensation for the borrower's failure to pay as promised and the trouble of having to enforce the Loan Agreement. 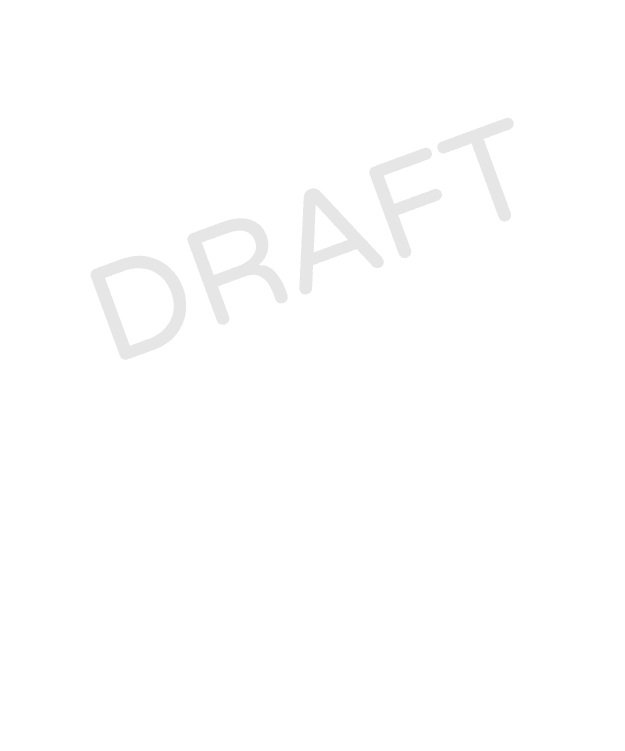 Personalize your Loan Agreement template.